FInOrIC, etymologically derived from our business line of Fine Inorganic, Organic and Industrial Chemicals, offers chemicals for Oil & Gas Exploration, Hydraulic Fracturing, Production, Stimulation, Coiled Tubing, Food & Feed Ingredients, Mineral Fortifiers and Pharmaceutical Excipients, in 55 countries across 5 continents. 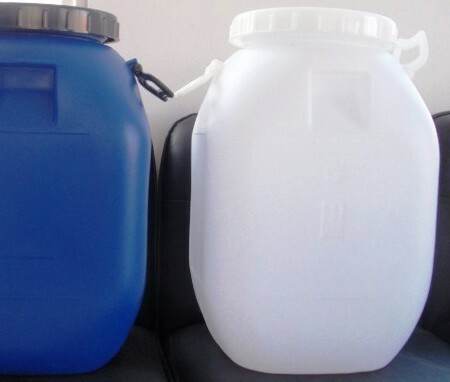 Backed by company owned & operated full-fledged chemical manufacturing facilities in Pleasanton, Midland & Houston, Texas with associated manufacturing sites in India, UAE and China we are a truly multi-national chemical manufacturer and distributor. Our services are 24/7 deliveries, including week-end deliveries, wellsite logistics in ISO tanks, logistics & warehousing across the US and world, sourcing from overseas, manufacturing overseas, quality control, OSHA, DoT & GHS compliance, etc. Most of our or our partner facilities are either FDA-cGMP, ISO-9001, Halal and Kosher, ISO-14000, REACH, ISO-22000, and/or HACCP certified. 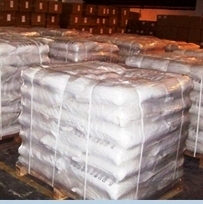 The marked pharmaceutical and food grade chemicals are offered by our principals directly. Calcium carbonate is an efficient acid neutralizer that rapidly, neutralizing the excess acid in the stomach. An added advantage is the elemental calcium brought into the body, which contributes to healthy bones and helps prevent osteoporosis. Precipitated calcium carbonate is a purer form as against grounded natural calcium carbonate and it is therefore, preferred. For ease of swallowing, the tablets should be made as small as possible. The high density of calcium carbonate allow the maximum antacid active to be packed in a small tablet. Calcium carbonates must be granulated before converting to tablets though they have poor compressibility, so are not directly compressible. Granulation involves mixing the calcium carbonate with some binder such as starch, acacia gum or maltodextrin, , usually at a 5 to 10 percent binder level and then agglomerating to a larger particle. All the logic is covered in our directly compressible calcium carbonate product. 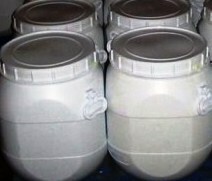 Assay: Calcium Carbonate minimum 90% or as required.